Good news. A new version is now available to download! Version r1053 includes a plethora of new functions, fixes and changes, including an overhaul of the UI that I’m sure you will like. Also, all of the known security fixes have been solved. Please update when you have the chance! Please consider showing your support if you can. 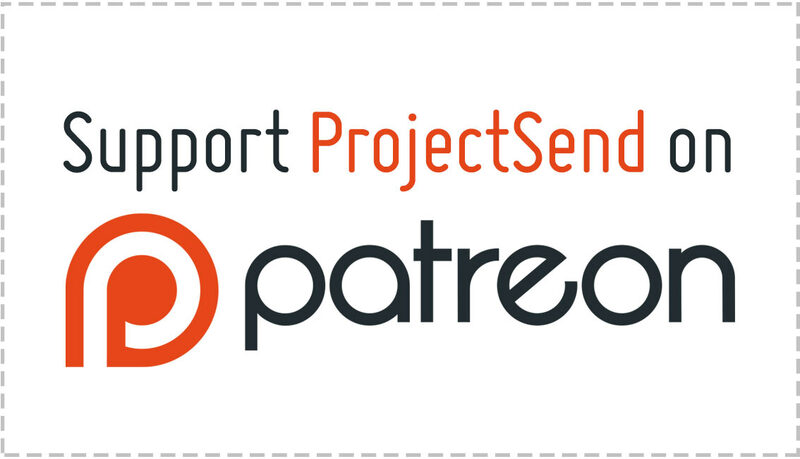 With as little as $2 you can help ProjectSend keep growing! 2019 is a great year for ProjectSend!